I was cleaning images off my phone and discovered this documented strangeness. There had been a thin covering of frost on my car, and a freezing mist settled on my car as I drove. 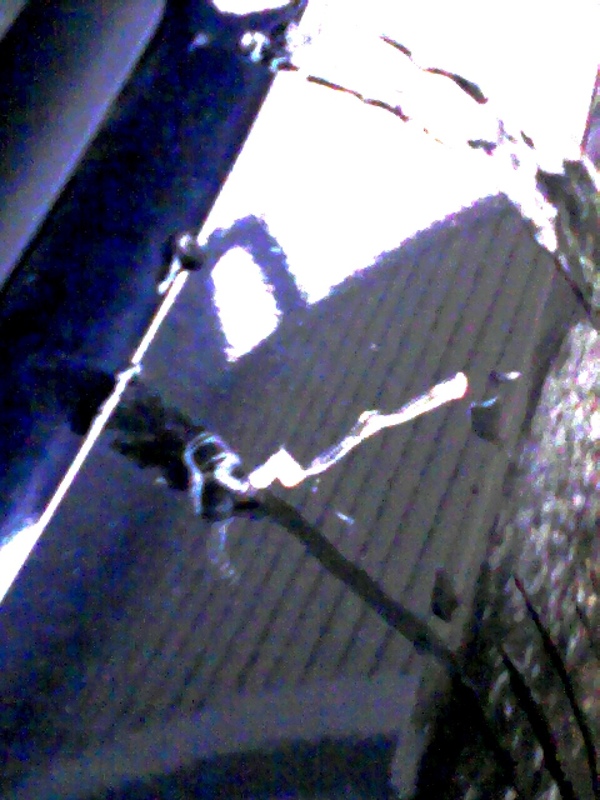 When I got home, I noticed that there was an icicle coming up from the hood of my car. I can only figure that the moisture from the mist was funneled there by the contours of the car, such that what was essentially a water spray froze in place. This entry was posted in Atomic Entry and tagged car, ice, icicle, strange by retrozombi. Bookmark the permalink.